"Christchurch is a beautiful city. We’ve been through a great deal, but that still remains." 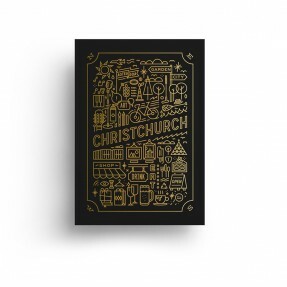 Josh Thompson is a multi-disciplinary graphic designer and artist working in Christchurch. His work is carefully considered and refined with special attention to materials and print finishes. "Christchurch is a beautiful city. We’ve been through a great deal, but that still remains. Great food, amazing street art, live music, shopping. The sports, the views, the coffee to drink, the people to see, and the culture we all bring. I wanted to celebrate this in a tangible way. 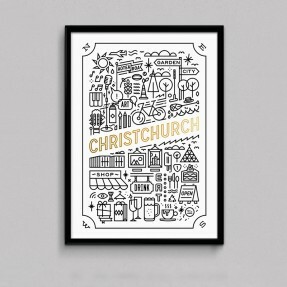 These Garden City art prints capture part of what Christchurch has to offer and lets the world know that Christchurch is open for business!" 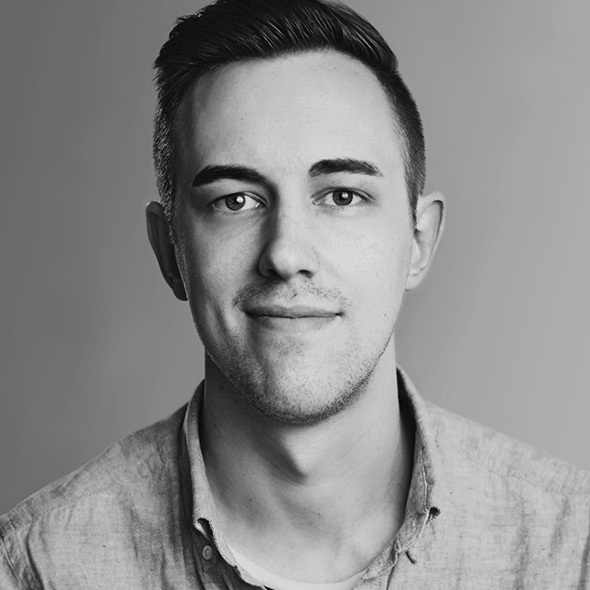 Over the past 5 years, Josh has spent his time designing identity systems and visual communications as creative director of his studio, ThompsonCo - a Christchurch based design and branding studio. With a love for print, Josh aims to combine strong concepts with beautiful design and craftsmanship to create timeless work.